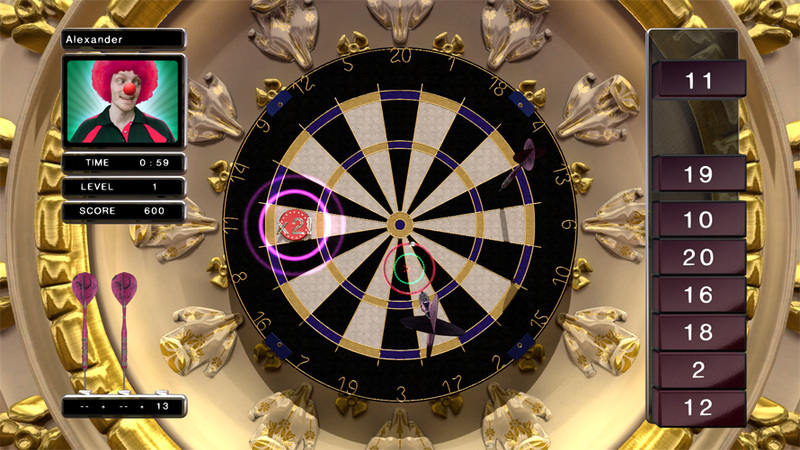 "Darts as you've never seen it before"
Top Darts brings everyone's favourite darts games to life using Sony's Move Controller married to stunning 1080p / 60hz graphics, DTS sound and the Voice of Darts – Mr Sid Waddel. 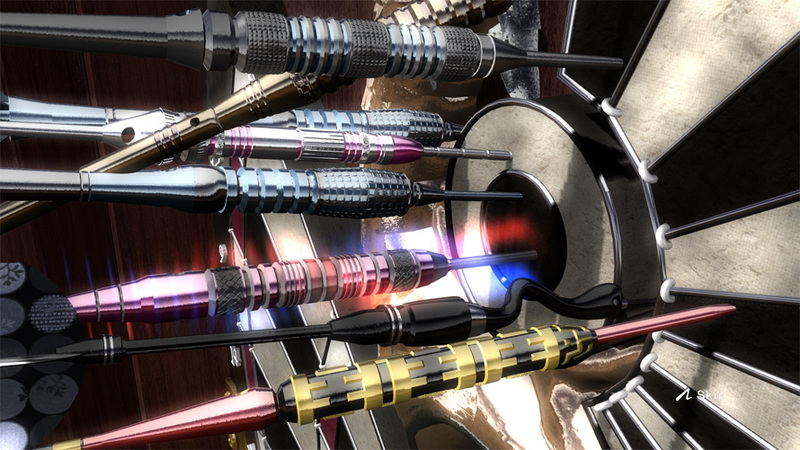 But the Top Darts experience doesn't stop there. 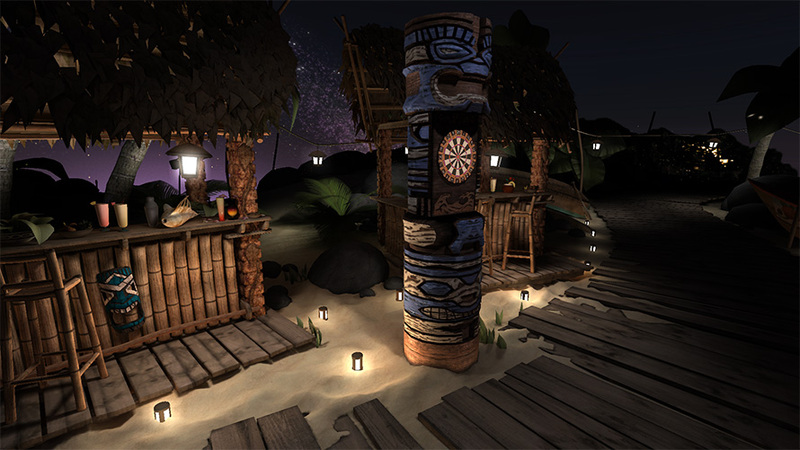 To the traditional darts experience we add Stack Up – a test of skill and nerve; simultaneous play games so you can go head to head with a friend in real time; and a set of mini-games that show what's possible when you don't have to worry about Health and Safety. 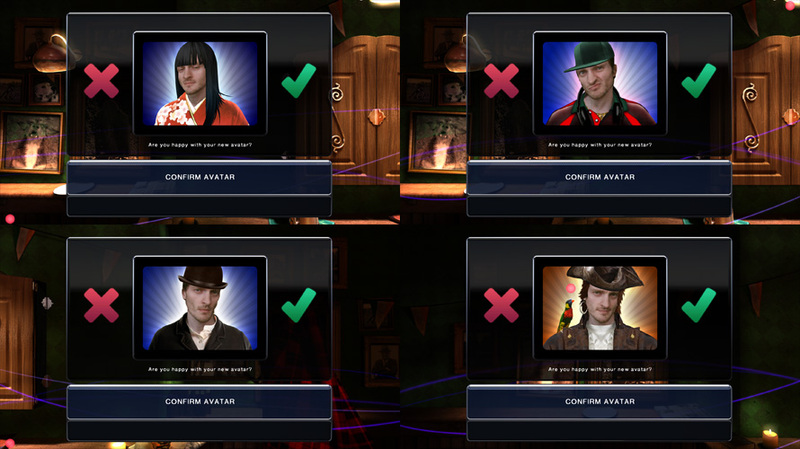 All of the classic and mini games can be played against the AI and there's a selection of games that can be played by up to 8 players (dictated by if the rules make sense for more than one person). 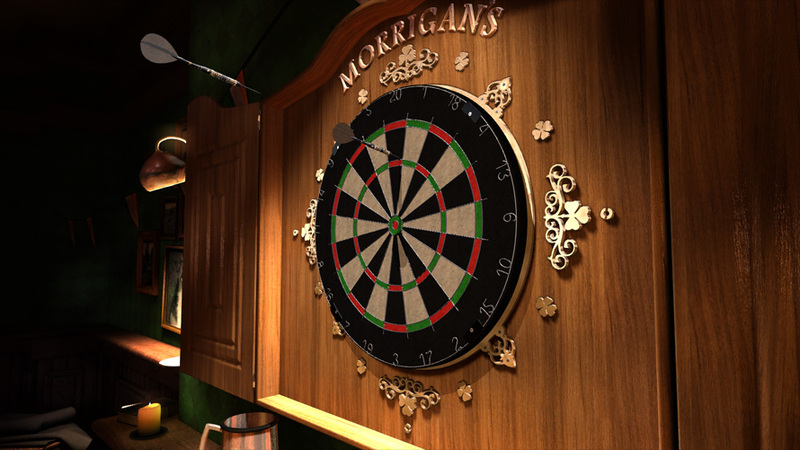 The throw controls mirror a dart in-game: Treat the motion controller just like you would a real dart; pull it back and forth to get a good feeling for how hard you’re going to throw, and when you’re ready let go of the Move button and see your virtual dart fly based on your real world motions. 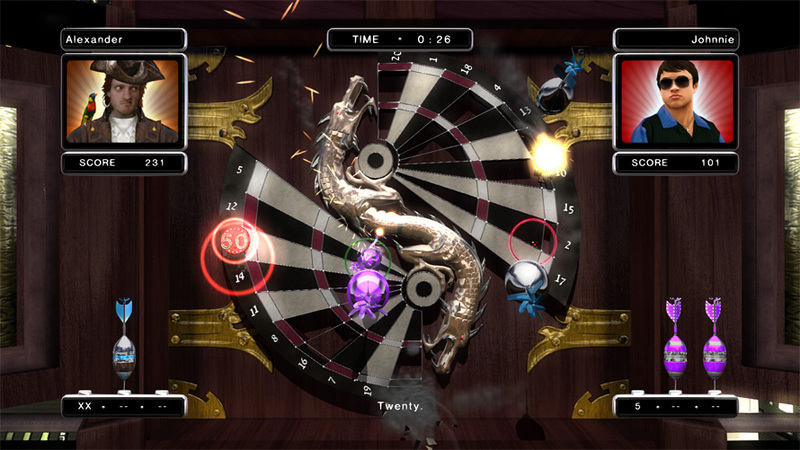 The game will help the player’s throw based upon the difficulty setting; Amateur throws very close to perfect so that players have some control over where the dart will land, whereas for World Class very little correction is applied. League is a one player challenge – work your way through and get that platinum cup. Cup is for up to 1 to 8 players – so if you've got some friends handy, set up a game and see who wins the cup and a firework display! Works with up to 4 motion controllers; mates and banter optional. 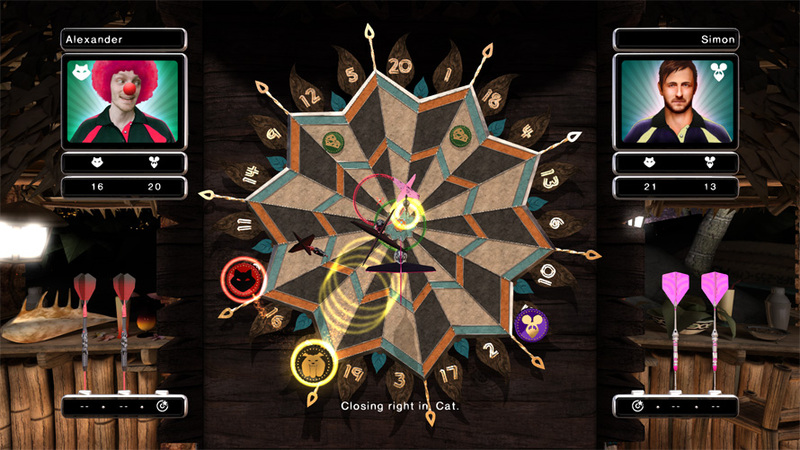 Four unique and inspiring themes come with their own styled board and a "crazy" board. These boards are numbered the same as regular boards but look a bit funkier and offer their own challenges. Check them out. Smile, you're on camera. Pick a style and have some fun creating your in game avatar. The [CROSS] button and the [TRIANGLE] button zoom in to make taking the picture easier. Simultaneous play games – against the AI or a friend. We recommend grabbing a second Move and playing with a friend. Blow up the board! Once a segment has gone it's not coming back, so go for the high scoring segments first. 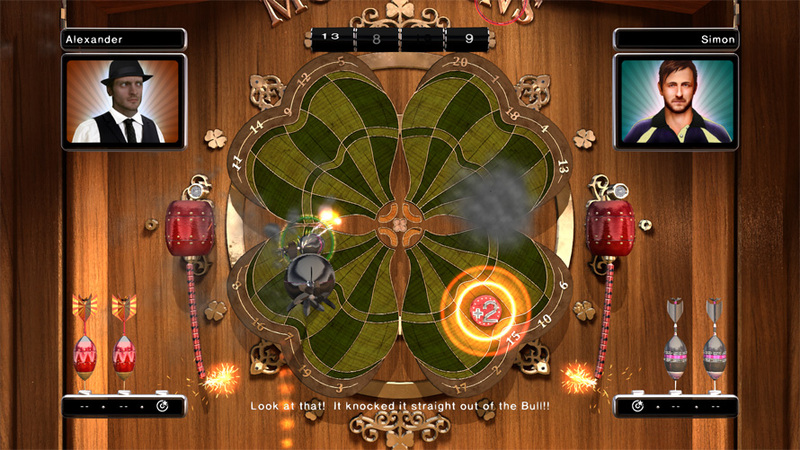 Be careful though; if your opponent lands their dart in the same segment and knocks it out before your fuse has burned down, the amount of points you were about to win is knocked off your score. Cruel. But fun. Hit the segments as they appear on the panel at the top. 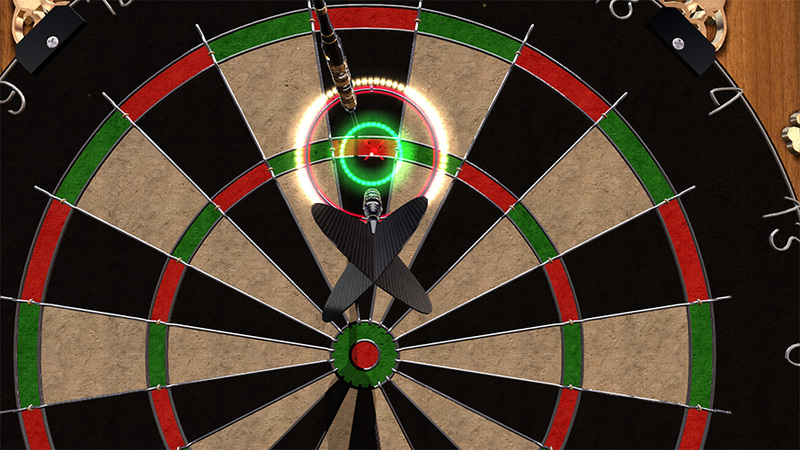 Knocking an opponent's dart out gives you a fuse segment back as well as securing the number. The bonuses (+2 etc.) give you the number of pieces indicated back. If the B(ull) becomes active – race for it, because it restores your whole fuse! It's all about reaction speeds. Hit the segment under your token to advance - segment is worth one space, Doubles are worth 2 spaces, and Triples are worth 3. It should be easy for the cat – but pick up the cheeses as the mouse and then hit the bulldog token to scare the cat back and stay ahead. The single player challenge. Try and score as many points as possible. Hit the bonuses, freeze the board and blow the whole stack. Tough in amateur, hard as nails in World Class. Can you beat all 20 levels to get “Fully Stacked”? 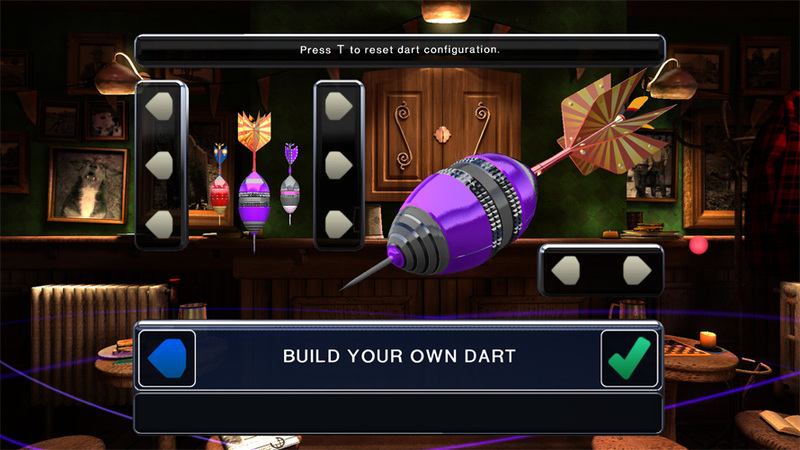 Each player can choose their own dart – there are 42 regular and 6 bomb darts to choose from.